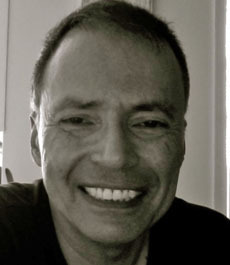 Personal Website Joseph Gutowski is a film editor who has cut over 20 feature films in a wide variety of genres, such as ECHELON CONSPIRACY, BELLA, MURDER DANCE, and PASSENGER 57. He was also editor for a host of TV dramas, comedies, documentaries and award-winning television shows, such as AMERICAN MASTERS, DADS, THE EQUALIZER, and ABC AFTERSCHOOL SPECIALS. He apprenticed with some of the industry’s top film editors including Dede Allen, Stephen A. Rotter, and Richard Nord. Joseph is also a painter, and has had several exhibitions of his works in New York and California.